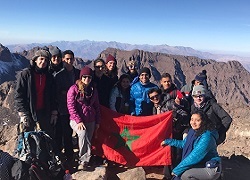 We serve the metropolitan area of Casablanca, Morocco by offering an innovative, affordable, American preschool through high school education, built around a multilingual program. 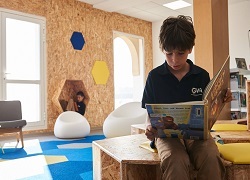 GWA is proud of our American PK-12 curriculum, offering Advanced Placement course in a variety of disciplines, French and Arabic programs, small classroom sizes, and well equipped facilities. 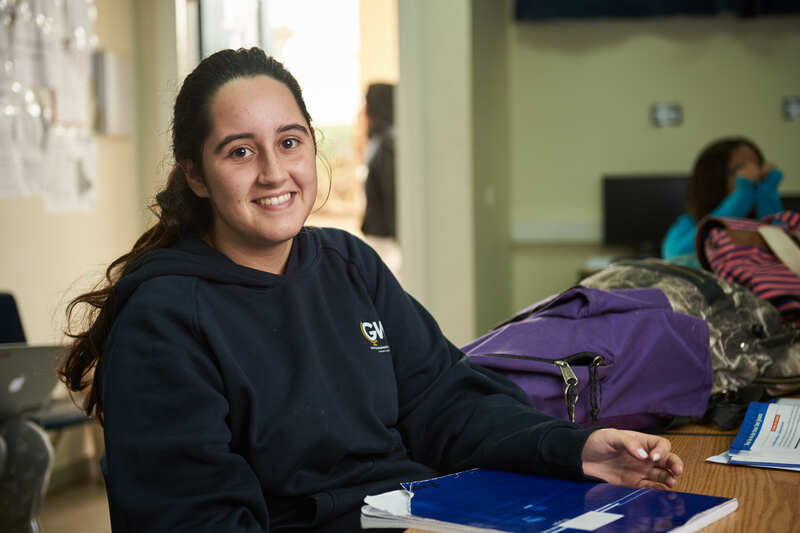 GWA educates the whole person by equipping minds and building character: empowering students to serve Morocco and the global community with wisdom and compassion. 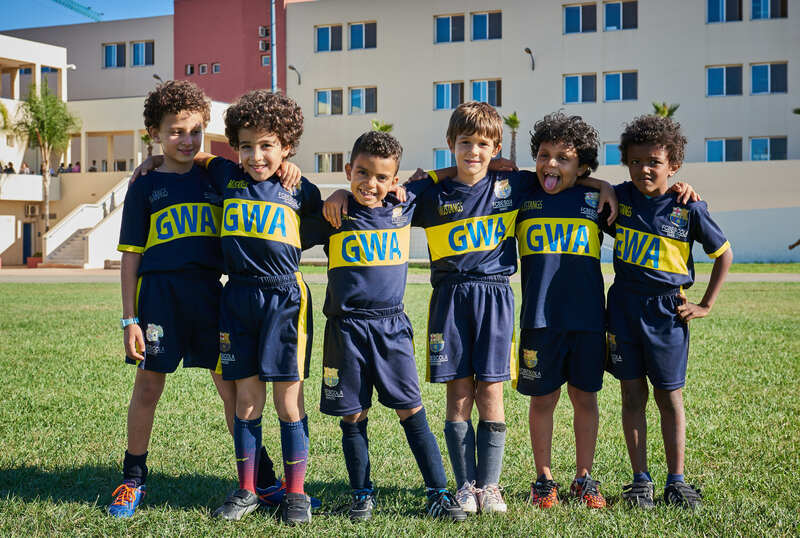 GWA students have a large range of opportunities and activities to participate in, from drama and sport teams, to after school activities and Model United Nations. Find information about the Nurse's Office, Counseling Services, transportation, uniforms, and GWA food program. 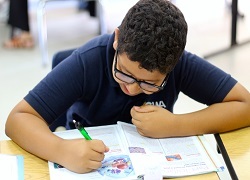 Information about events, weekly cafeteria menus, news, and much more. 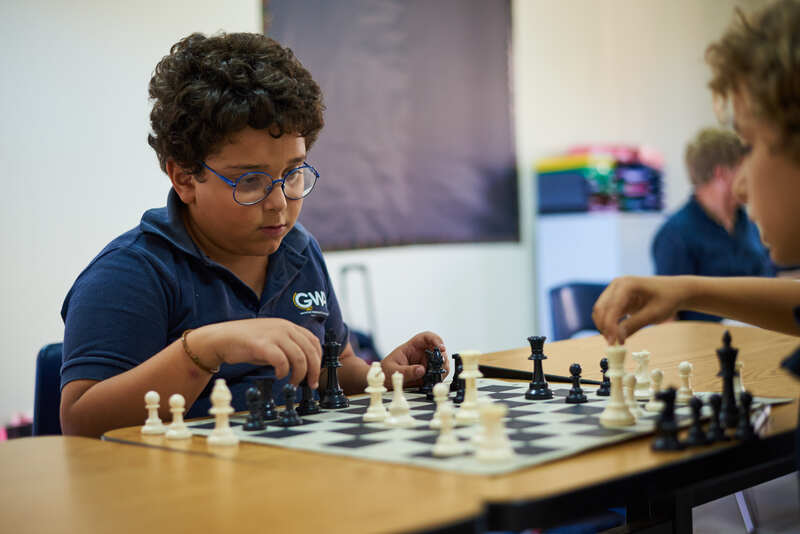 Team work, discipline, sportsmanship and civility... learn more about our Athletic Program. Go Mustangs! 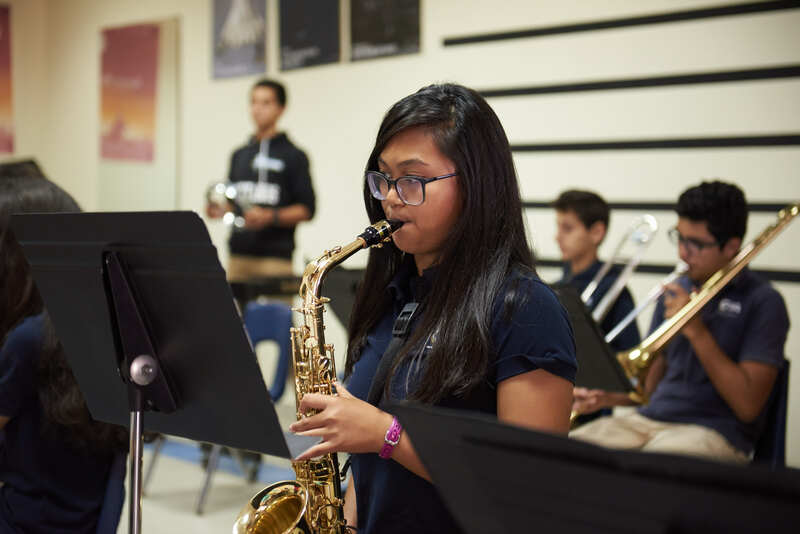 Music, drama, and visual arts are just some of the ways GWA students can express themselves. 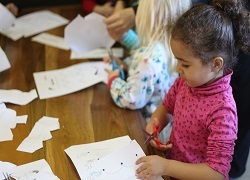 Lower School and Upper School after school activities geared towards your students interests and needs. 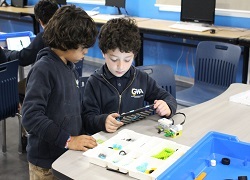 GWA students can develop leadership skills and become a part of clubs and organizations that inspire them. 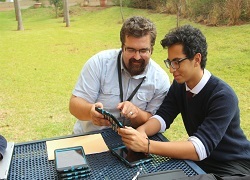 Students can give back to their community by participating in community service.